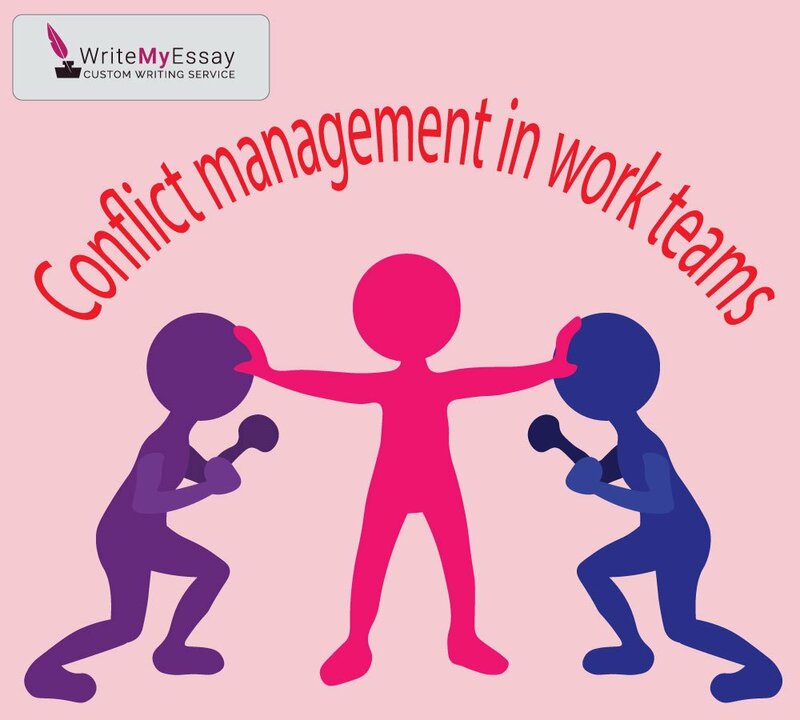 Work in teams is impossible without conflicts. A group of people with different values, skills, and attitudes inevitably comes to a disagreement at some point. Even united by a single (corporate) interest, people have different ideas of what is best to their team. Some of them are better at making a compromise while others got used to getting their ideas through to the top. Resolving conflicts usually takes the third party that has an impartial look at different ideas. Managers frequently come as such an unbiased party, but still, it is always crucial for team members to possess problem-solving skills as well. According to their outcomes, conflicts can be positive or negative. Positive conflicts generate new ideas and attract a bigger interest to pressing problems. They facilitate cooperation between team members and its leader and stimulate people to get on well with each other. But numerous everyday issues create negative conflicts that shall be addressed at once. Uneven distribution of resources, cost overruns, and incompatibility of team members may pose a threat to everyday functioning. Taking a direct approach is the best way for a manager to solve the problem. It requires the leader to face the issue and provide the best way out. Constructive criticism helps to make a fair judgment and explain the leader’s choice to the group. Some conflicts can be resolved by bargaining. If both parties have a point, the leader partially use their methods making a win-win situation. The technique can be dangerous because both parties usually come out dissatisfied after bargaining. In some rare cases, leaders can use a retreat in conflicts. When the problem is too complicated, retreat helps to cool off the parties and simplifies making a consensus.